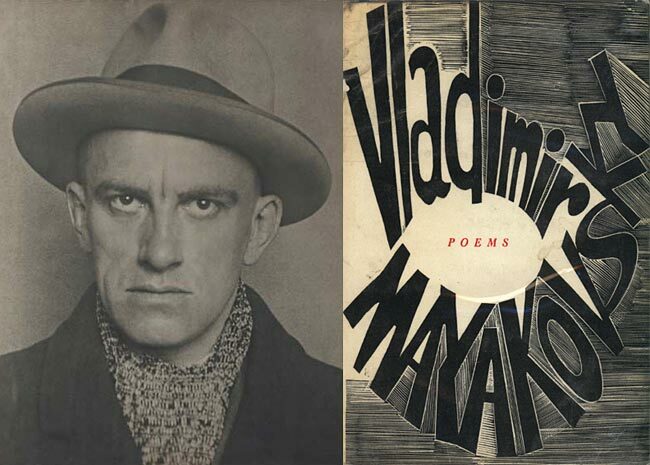 “He is not by any means my favorite Russian poet of the era” – who else would you suggest reading. I did, as I often do, bought this book with the exact same cover, knowing nothing of the author or of Soviet poetry – it was the most “potentially interesting ” book I found in the second hand book shop – it was something of a random buy but I’ve found from experience there’s nothing quite so interesting as following your instincts. I completely agree — follow your instincts! And yes you can judge a book by its cover, and though your judgment might not be “right,” it could still lead you to something interesting and new. My favorite Russian absurdists / Futurists of that era are Daniil Kharms, Alexander Vvedensky and Alexei Kruchenykh. Cheers. Thanks for those names – I shall keep an eye open for them.